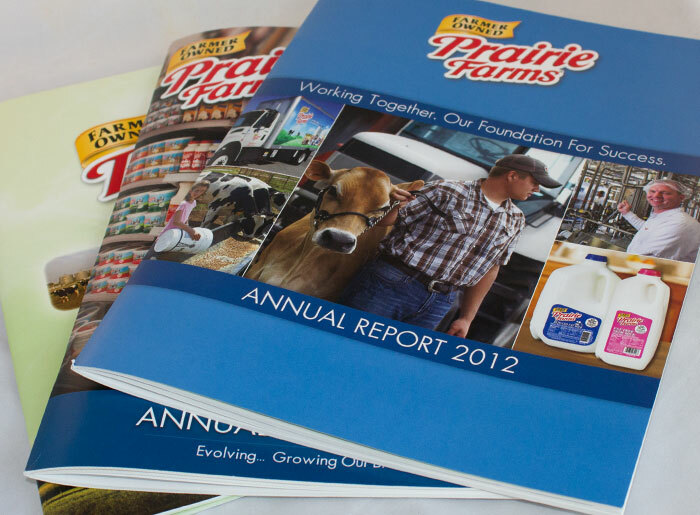 Prairie Farms is one of the most recognizable brands in dairy. Seen in grocery stores and refrigerators throughout the Midwest and the South, they have been dedicated to their farms and the communities around those farms for 80 years. It worked out well, then, when such a shop-local champion didn’t have to look too far to find the right company to help them celebrate their 75th anniversary in style. Marketicity conceptualized and created a unique anniversary event footprint that Prairie Farms was able to apply to 17 separate events across seven different states. We planned this celebration extensively, and worked with stakeholders in each market to guarantee each event went off perfectly, including the grand finale which was held at the St. Louis Zoo.